Whatever the size of your design requirements, we would be pleased to discuss your specific needs. 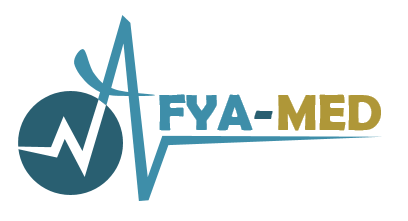 At AFYA-MED, we bring you the power of our unique value proposition, focused on healthcare, and the experience of a team that will ensure your business’s success. Copyright © 2019 AFYA-MED. All Rights Reserved.